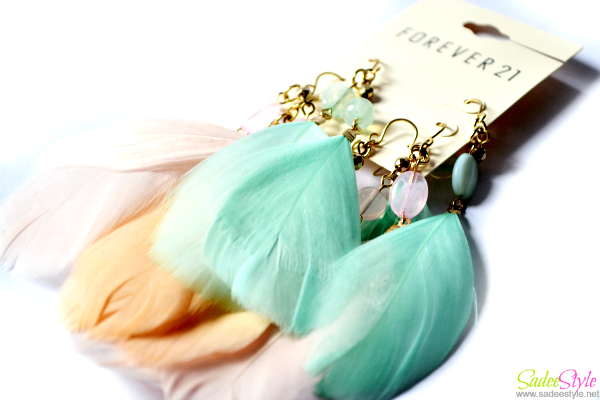 I hauled feather jewelry from Romwe lately. Don't they look super chick with all vibrant colors? 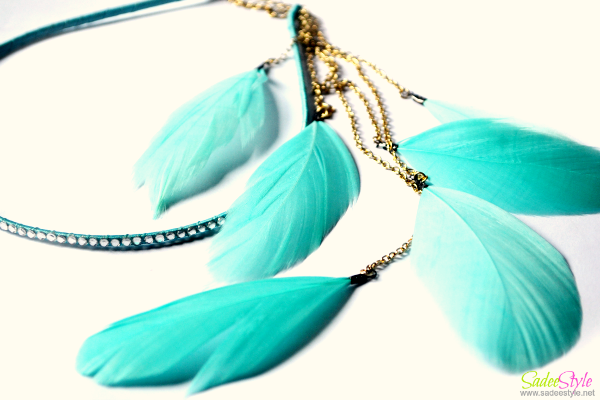 Wearing different kinds of jewelry is a fun and feather jewelry considered one of the most trending and versatile jewelry with its spotlighted designs. 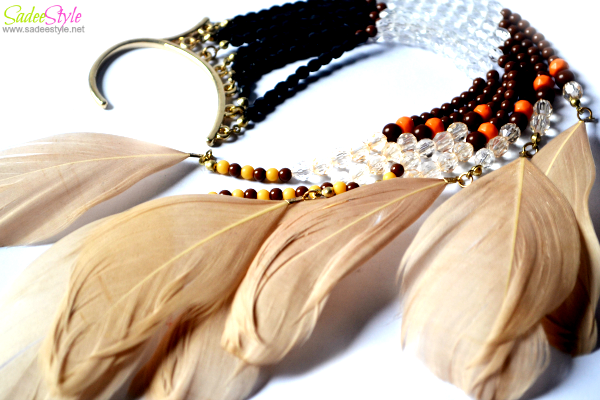 Latest styles and efforts putting modern touch in old styled tradition feather jewelry and making it over the top trend. 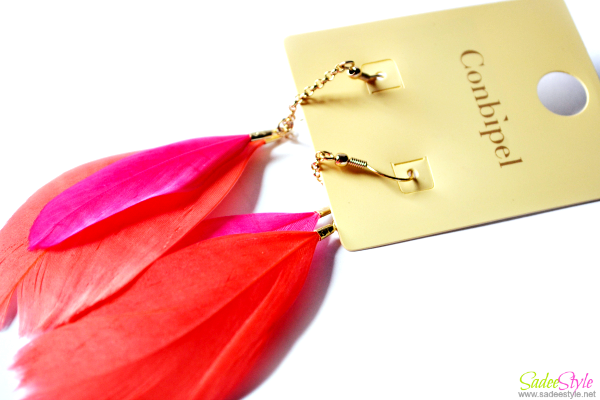 I've ordered some wonderful jewelry pieces by Romwe. Scroll with me and find out how many gorgeous jewelry pieces I ordered by them and how they turned on. Well I'm very happy with these lovely picks. 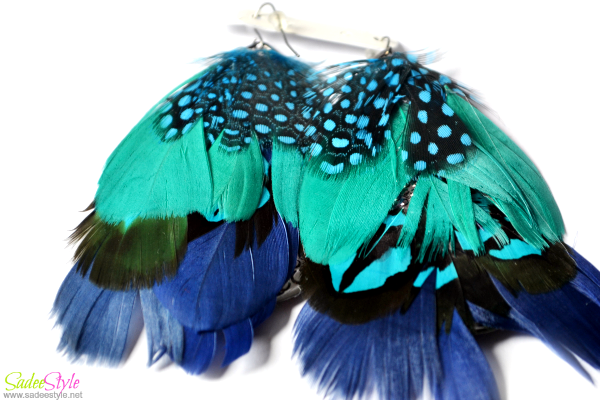 I've ordered multiple jewelry pieces including ear-rings, ear pieces and head pieces. Every design is unique and classy. I love how they look super cute while wearing them on. 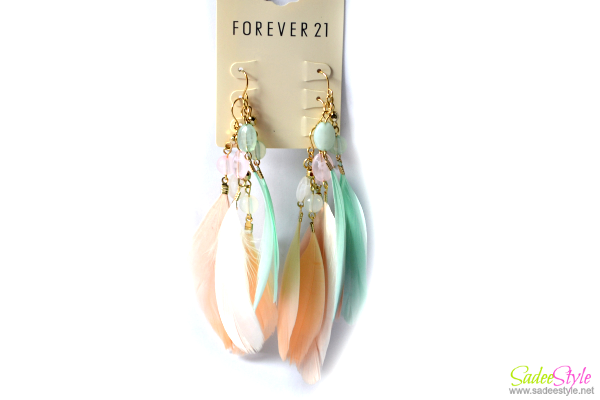 Romwe customized some famous designs and made a unique pieces of jewelry. 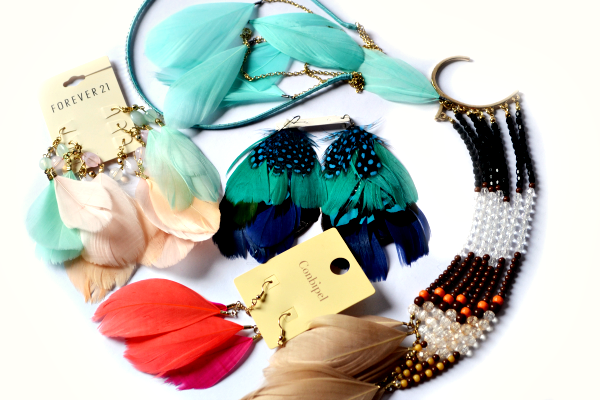 Romwe is a well known store and famous due to its clothing line but its marvelous jewelry range appeal me more. 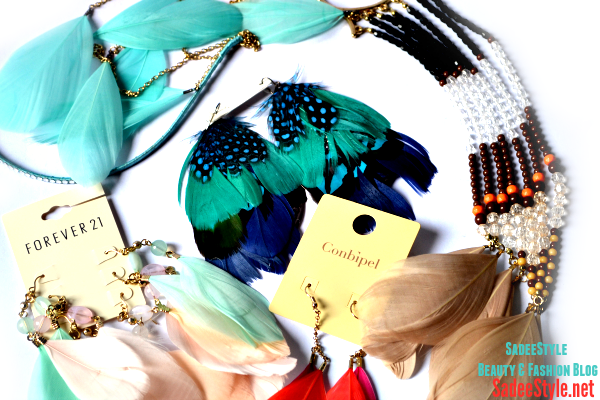 I've ordered many jewelry pieces by romwe and they never disappoint consumer. I'm overwhelmed and enjoying my lovely picks. Do order your own jewelry by them.